We haven’t posted for a while so we’re sure you’re probably DYING to hear from us (not!). Just in case, here’s a little selection of our latest RV images, just to quench your thirst! 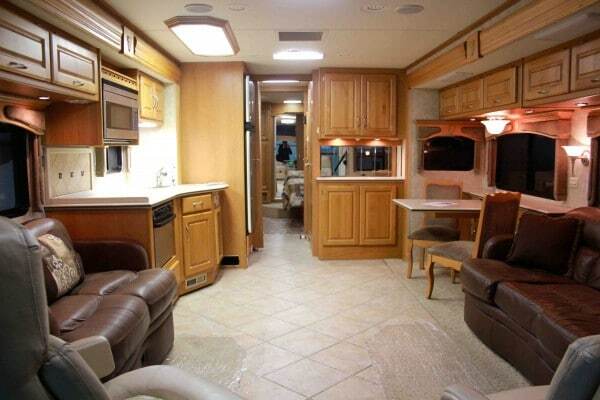 If you have any RV enquiries – hiring or buying – don’t hesitate to get in touch! 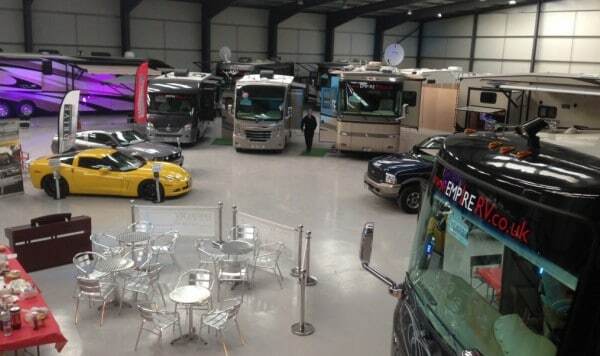 Empire RV are proud to welcome you at our brand new dedicated American RV showroom. Our 30,000 sq ft facility is open from 9am – 5pm Monday to Friday and by appointment on weekends and bank holidays. Our new premises are conveniently located off the A37, 200 yards west of the junction with the B3139. Photos of interesting or novel conversions of the old favourite VW camper van. We’ve got trailers, roof conversions, awnings… even a bunk bed. Enjoy! If you’re considering a trip to this year’s Blair Castle International Horse Trials and need accommodation, you might consider hiring an RV or motorhome. V Festival – Last Minute Motorhomes! 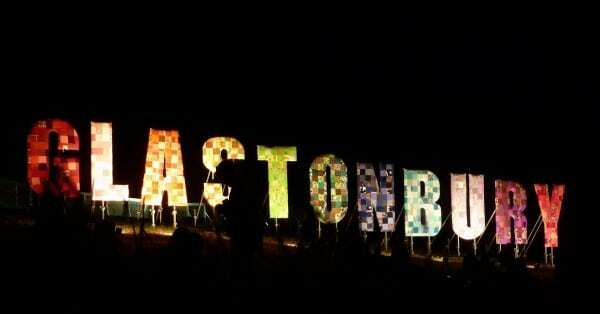 Where on earth you are going to stay for V Festival? 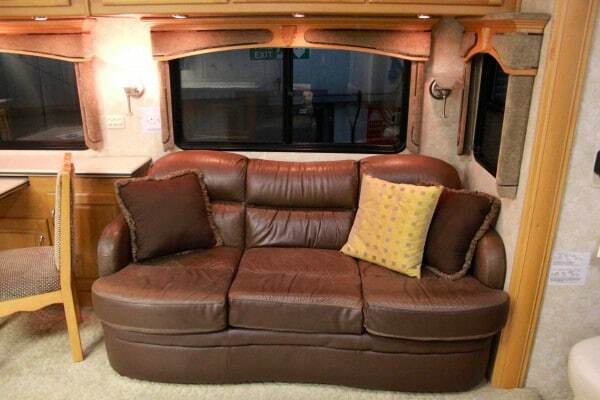 Fear not, we have motorhomes available for those last minute festival bookings, so get in touch.